U.S. Representative John Dingell, a Michigan Democrat, said he is outraged China's government may force automakers to surrender electric-vehicle technology in return for selling cars in the world's most populous nation. Such a requirement would violate “the sanctity of the intellectual property laws we hold so dear in the United States,” Dingell said in a statement e-mailed today from his Washington office. The step would violate Chinese obligations as a World Trade Organization member, he said. China is considering the transfer requirement, which would “damage trade relations between our two nations,” Dingell wrote in a letter to Zhang Yesui, the Chinese ambassador to the United States, citing a Sept. 16 Wall Street Journal story. Dingell's office released the letter today. Dingell has served on the powerful House Committee on Energy and Commerce for years. Wang Baodong, a spokesman for the Chinese Embassy in Washington, didn't immediately return telephone or e-mail requests for comment. Automakers including Toyota Motor Corp., General Motors Co. and Shenzen, China-based BYD Co., which is backed by Warren Buffett's Berkshire Hathaway Inc., plan to increase output of alternative energy-powered vehicles to meet demand in China, the world's biggest auto market. China aims to become the world's largest market for renewable-energy vehicles by 2020, according to an Aug. 4 Shanghai Securities News report. Yea ! China is the only one country which can make any products cheaper than production in other countries. Low pollution, high mileage, money saver vehicle are always hot cake demand in public. Electric car is one of them. Current generation prefer electric cars because it is low cost, fuel saver and eco friendly green cars with affordable price and also they can enjoy luxurious ride in it. 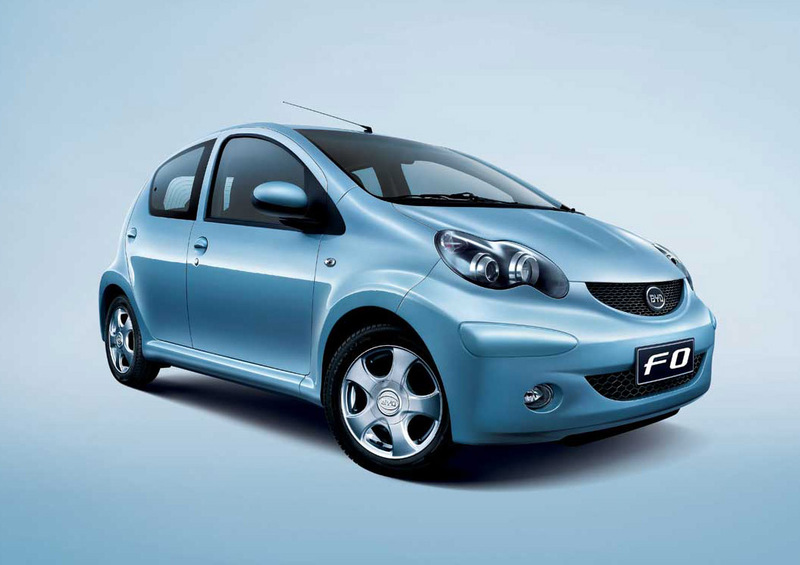 Electric Cars are plug-in battery powered vehicle which is easy to use and there is no need to worry about fuel. Electric vehicles reduce pollution and save ozone layer, which is the big headache for current environment situation. "sanctity of the intellectual property laws"
There is no such thing as universal intellectual property law. There is no even intellectual property itself, unless we define it as a secret that has not yet been revealed. What congressman should say instead is that Chinese policy violates US law. Which is true but irrelevant as these two do not overlap.